You need an investigation with both an independent and a dependent variable for the design criteria. Investigations to determine a constant or value, are not suitable for design IA’s. Ideas for Design Expts – Not all of these are suitable but you may be able to adapt something for yourself. And don’t forget to use the CHECK LIST! 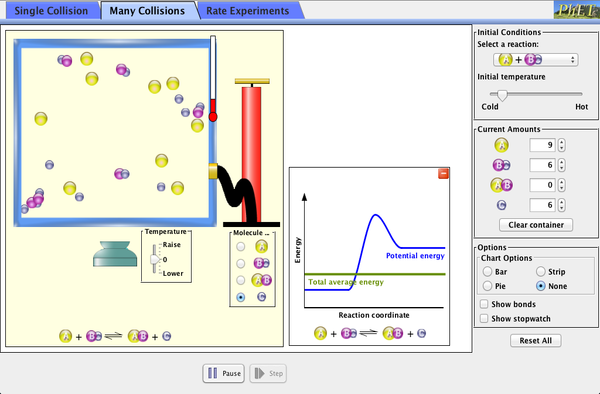 This entry was posted in T6 Links and tagged design, IA, investigation, kinetics, links, topic 6 on September 9, 2013 by Merilyn Winslade.